Hot Shirtless Stars Guess Who! 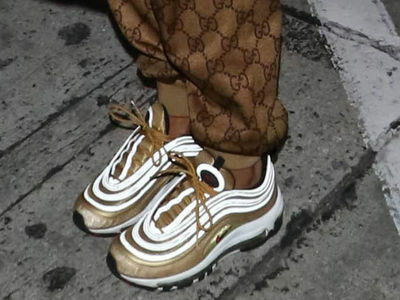 Celebrity Sneakers -- Guess Who! 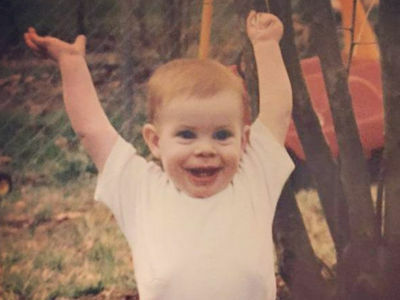 Guess Who These NFL Kids Turned Into! 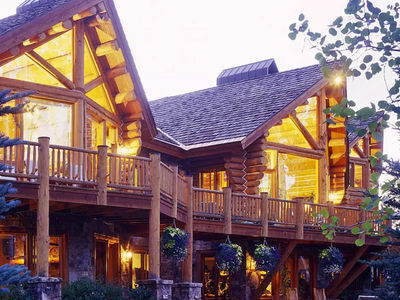 Cool Celebrity Cabins -- Guess Whose! 'Vanderpump Rules' Bikini Babes -- Guess Who! Food Baby or Baby Belly -- Guess the Bump! Shirtless Studs In Sweatpants -- Guess Who! 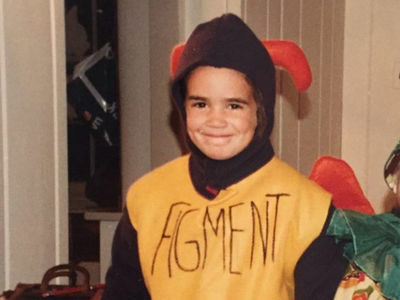 Guess Who These Halloween Kids Turned Into!